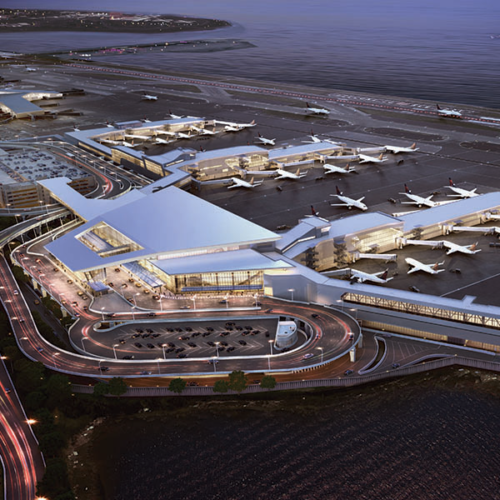 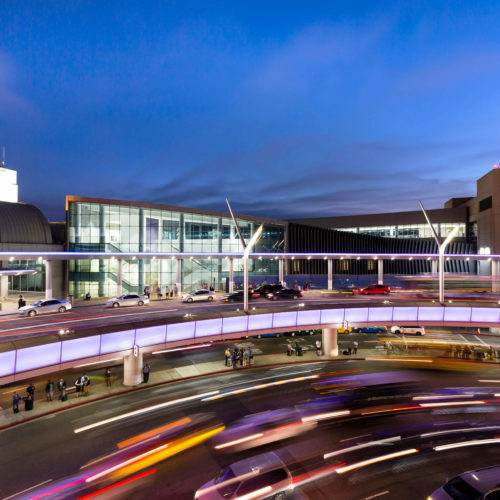 The Temporary Boarding Area B & Security Checkpoint program is the primary enabling project for the $2 billion Terminal 1 Redevelopment Program at San Francisco International Airport. 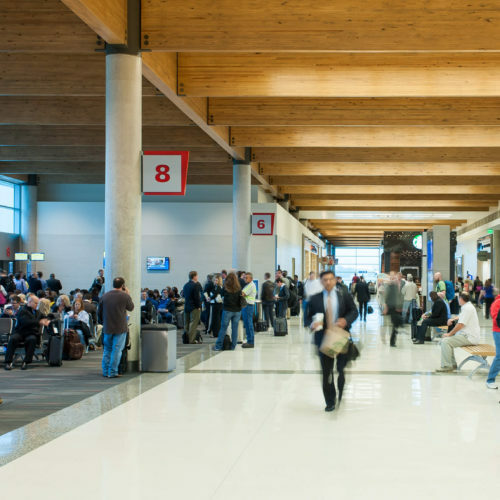 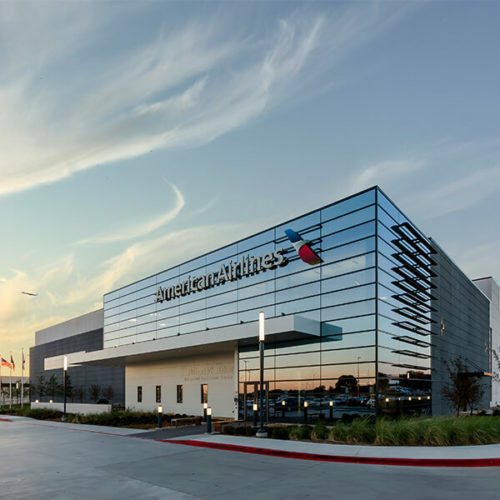 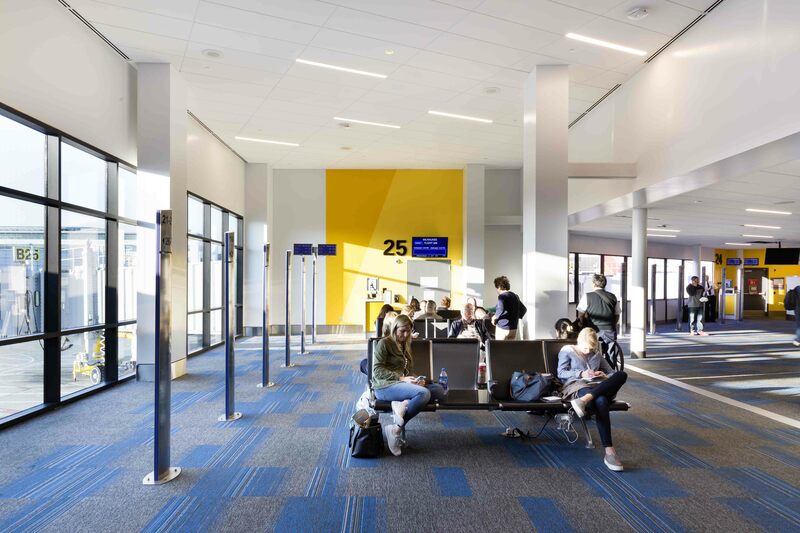 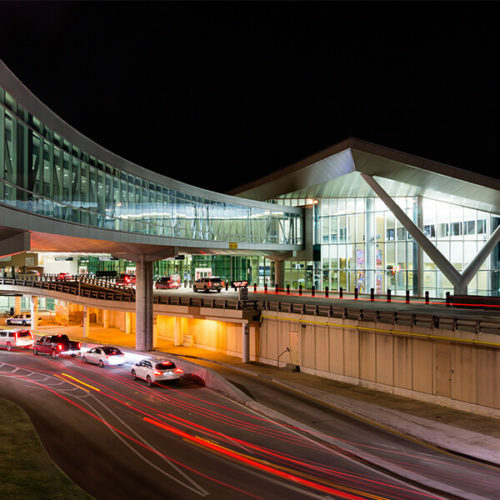 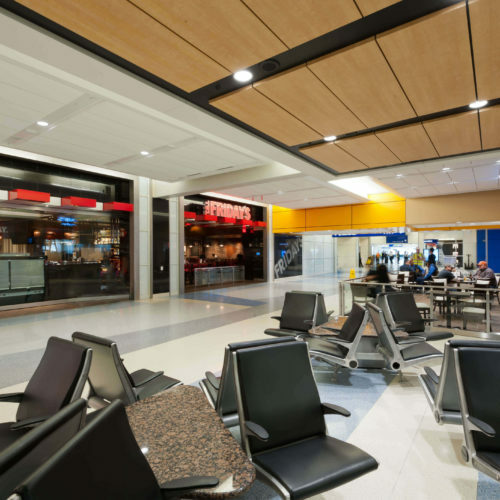 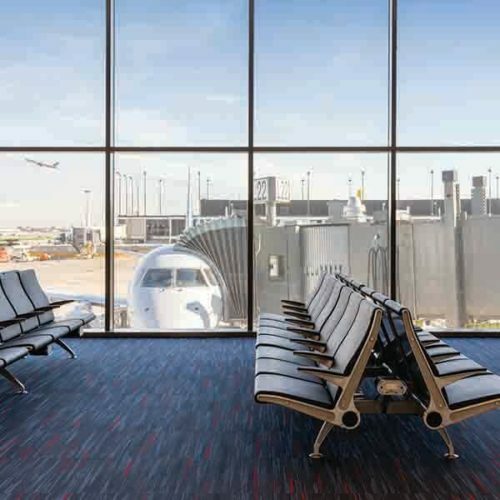 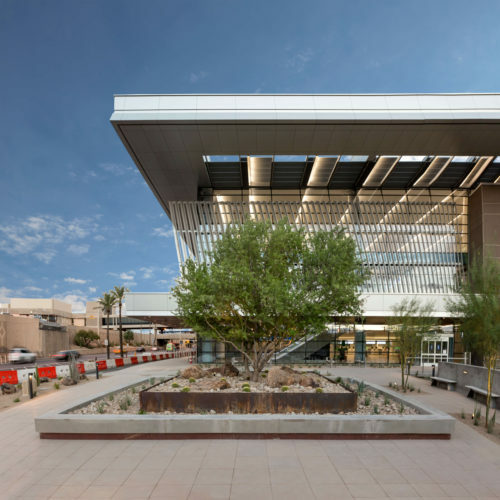 The primary objective of the project was to support passenger processing, maintain gate capacity and provide an enhanced guest experience for Southwest Airline passengers during the renovation. 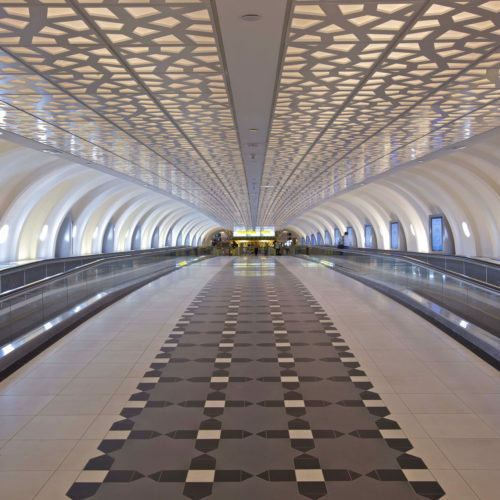 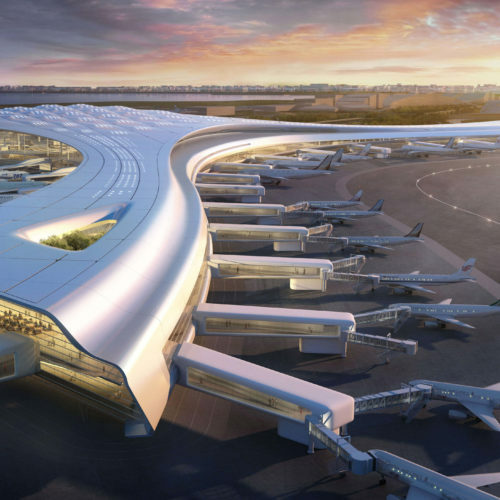 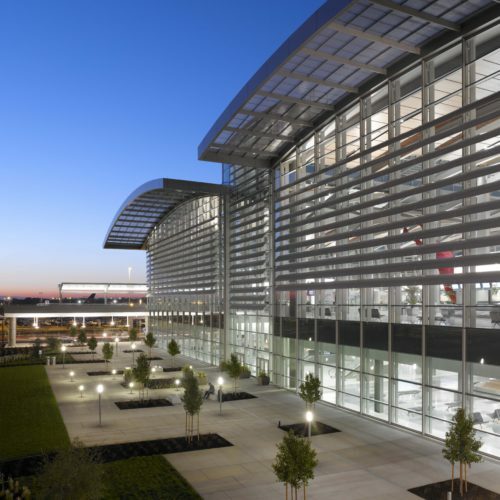 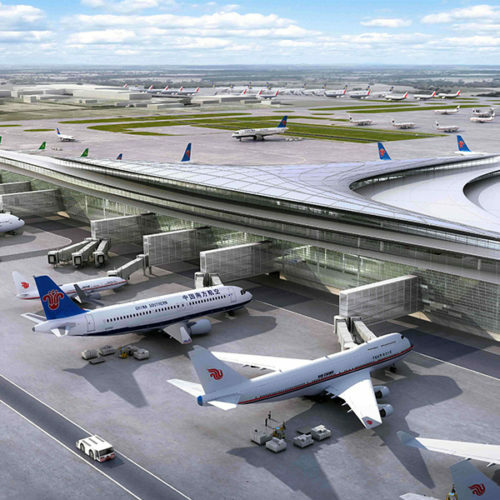 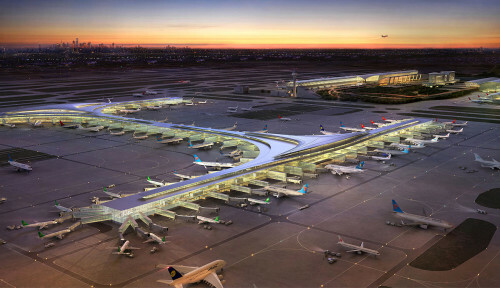 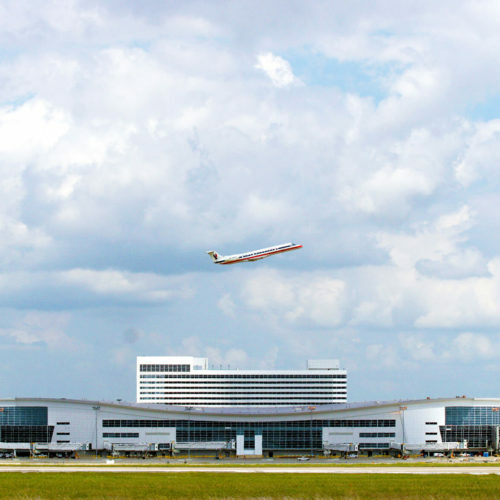 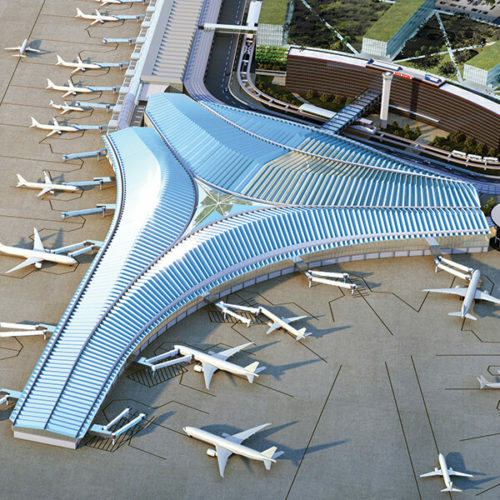 The project included the relocation and addition of contact gates, passenger boarding bridges, ground support equipment, baggage handling system, concession relocations and gate and boarding area enhancements. 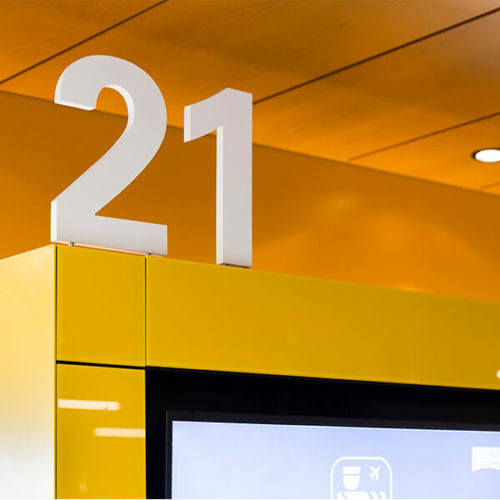 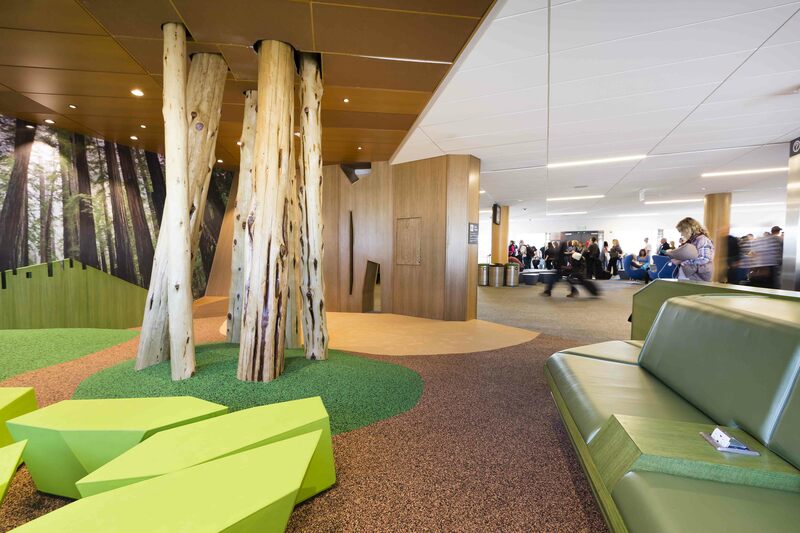 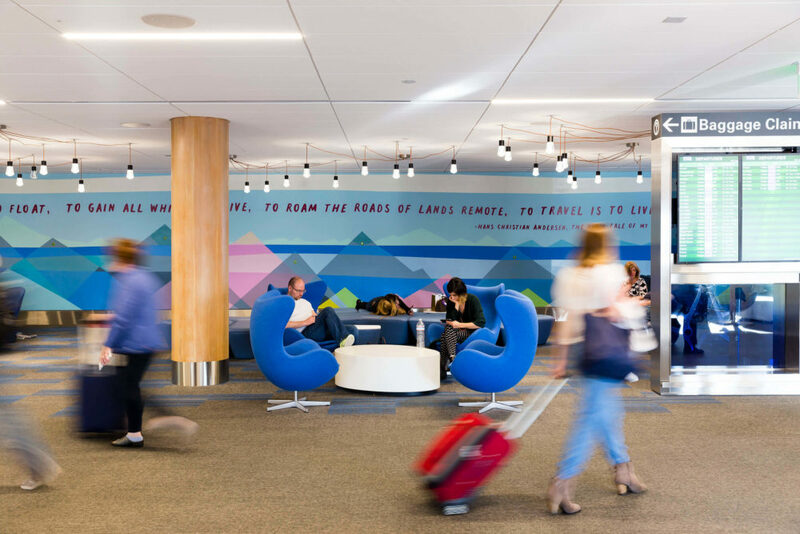 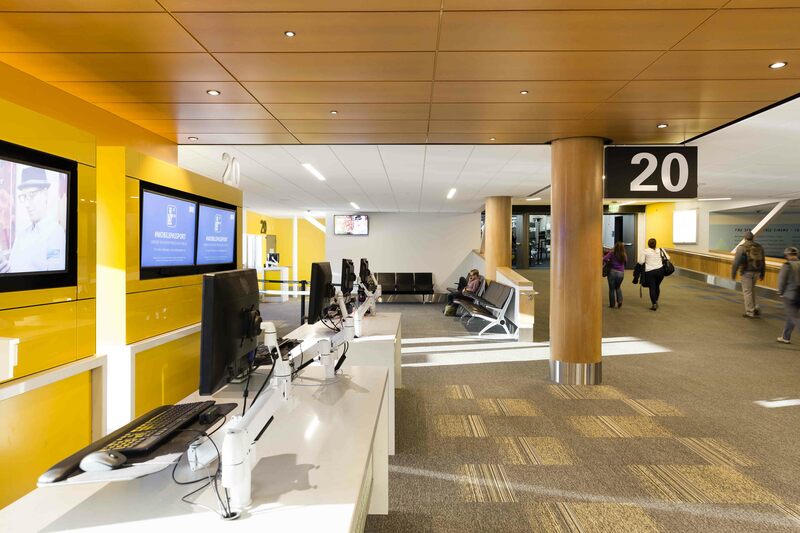 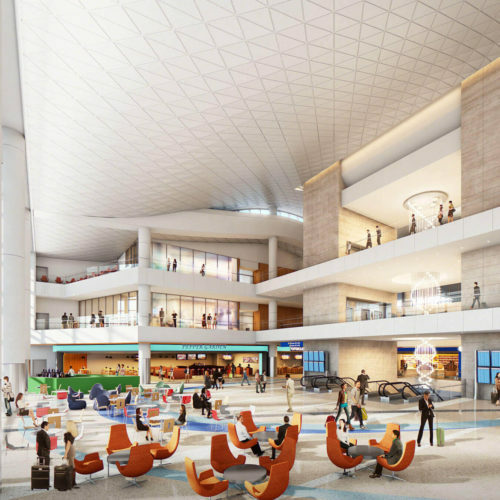 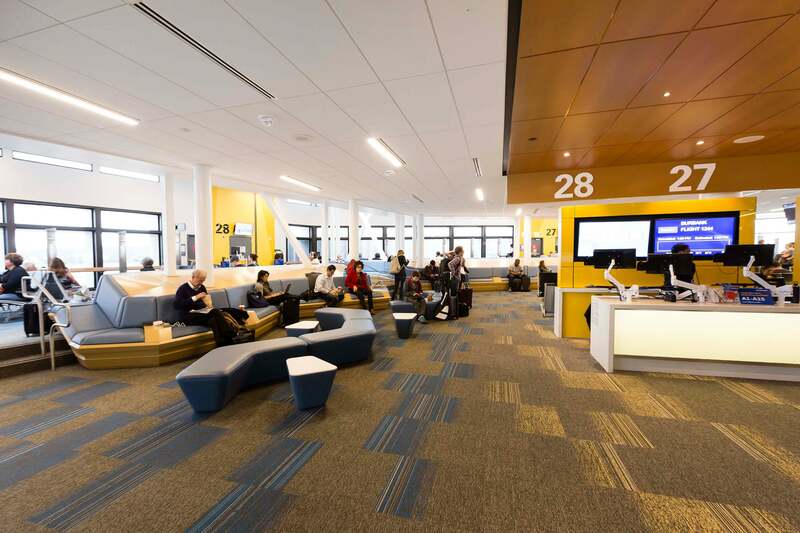 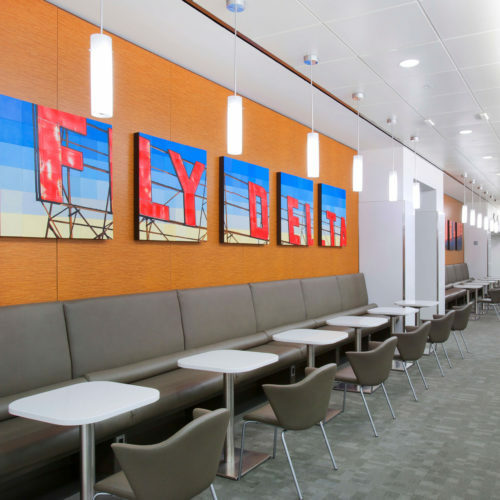 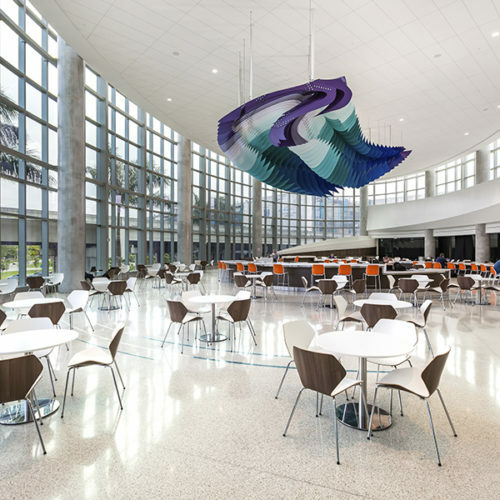 The success of the Interim Boarding Area B project was best exhibited with SFO receiving the highest Airport Service Quality scores to date.